With the advent of internet and leaps in technology, many businesses have ditched the traditional brick-and-mortar stores and completely shifted their operations online by establishing virtual offices. 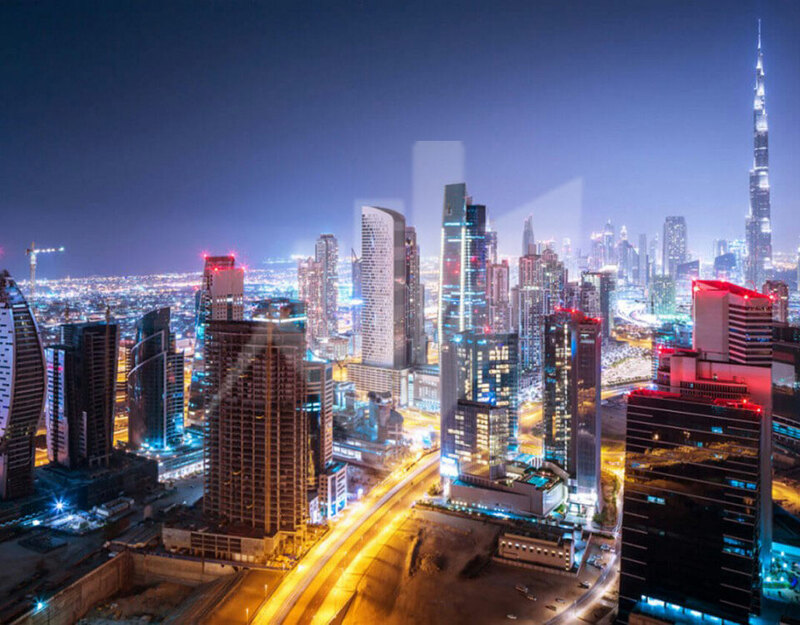 Being a bustling hub of commercial activities and the forefront of 21st century inventions and modernity, it is suitable to establish your business in Dubai with a virtual office before establishing a traditional one. Since they allow business activities to continue without the hassle of managing a traditional office, virtual office space for lease in Dubai are favored by entrepreneurs and small scale businesses which have recently been established. A Virtual Office in Dubai allows you to conduct almost the same business activities and offer services to customers without managing a traditional office. It does not require a permanent physical address and business activities can be managed outside of it. Traditional offices rely on brick-and-mortar setup in which property is required to build an office for managing the business. It supplies a permanent address with employees working at the site instead of freelancing or from another location. The long-standing debate remain – which is better; traditional office or virtual office? Let us analyze both to determine which is more suited for business. Saves Resources: Instead of investing in leasing property and developing a complete office, you can redirect funds towards business. Instead of hiring employees for each and every aspect (reception, clerks, etc.) you can streamline and make do with core workers. • Timings that suit you: Timings are suitable since there are no restrictions on when to work as long as work is delivered on deadline. • Work from where you want to: While a certain location for virtual office has to be stated, work can be conducted and managed from any location. Technological Constraints: Depending on the hardware and software resources at hand, your work can be compromised. • Lack of Physical Location: Customer trust is somewhat harder to earn without a solid proof of identity. • Little Social Interaction: Teams thrive with interaction and communication, which is reduced in virtual offices. Readily Available Resources: An established office boasts a complete set of resources ranging from in-house workers to conference rooms. • Enhanced Customer Interaction and Trust: Customers have greater trust in business, seeing their physical address. Location becomes a Deciding Factor: Interested parties often check business location before their next move. Since virtual offices can place addresses in prime locations, traditional offices come to a disadvantage. • High Costs: Cost of management and expenditure for upkeep is comparatively high. • Increased Management: The added functionality of the office requires greater management, which can become a burden. While traditional and virtual offices offer their share of pros and cons, choosing the right choice ultimately depends on the nature of business and objectives. While virtual offices do provide a keen edge for startups, traditional offices are better suited for managing long-term activities.